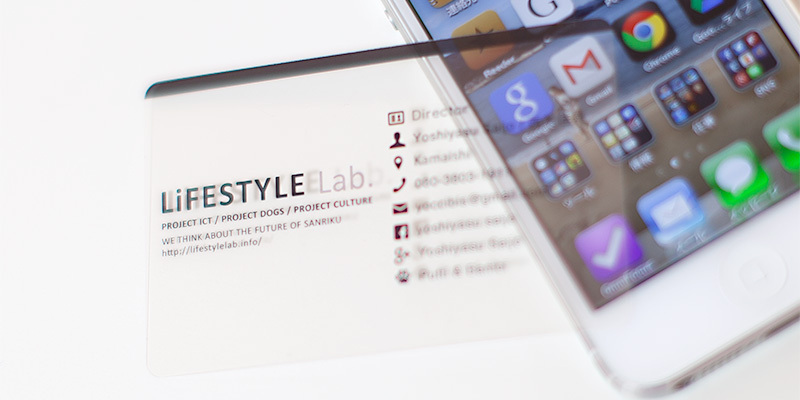 ABOUT - LiFESTYLE Lab. | LiFESTYLE Lab. Copyright © 2019 LiFESTYLE Lab., All rights reserved.